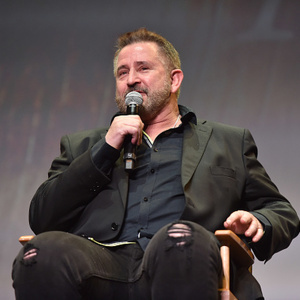 How much is Anthony LaPaglia Worth? Anthony LaPaglia net worth: Anthony LaPaglia is an Australian actor who has a net worth of $6 million. He is best known for his role as FBI agent "Jack Malone" in the television series Without a Trace and for his work as "Simon Moon" on the television show, Frasier. He also played "Barry ' The Blade' Muldanno" in The Client. He was born in 1959 in Adelaide, South Australia and attended Rostrevor College. He began working as an actor in his late teens, and completed some acting courses at South Australian Castings Agency in Adelaide before leaving for Los Angeles to pursue his career. LaPaglia's earliest credit was a 1985 part in an episode of the television series Steven Spielberg's Amazing Stories. 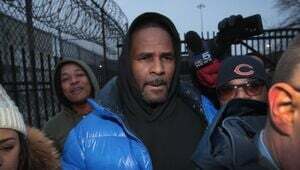 His first feature film was Cold Steel in 1987, followed that same year by the title role of "Frank Nitti" in the television movie Nitti: The Enforcer. From 2000 to 2004, LaPaglia appeared in eight episodes of the sitcom Frasier, including the finale, where he played Daphne Moon's brother Simon. The role won him an Emmy Award for "Outstanding Guest Actor in a Comedy Series". He is most recognized for playing the central character in Without a Trace from 2002 until 2009 and he also wrote the episode called, "Deep Water." For his work in Without a Trace he won a Golden Globe Award for "Best Actor – Television Series Drama". LaPaglia currently lives in Santa Monica, California. 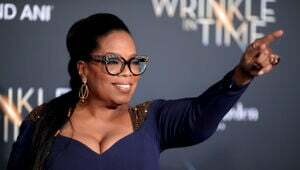 His first marriage was to actress Cherie Michan, but the couple divorced and he is currently married to actress Gia Carides, whom he met at a party; and married in 1998. Their daughter Bridget was born in January 2003.